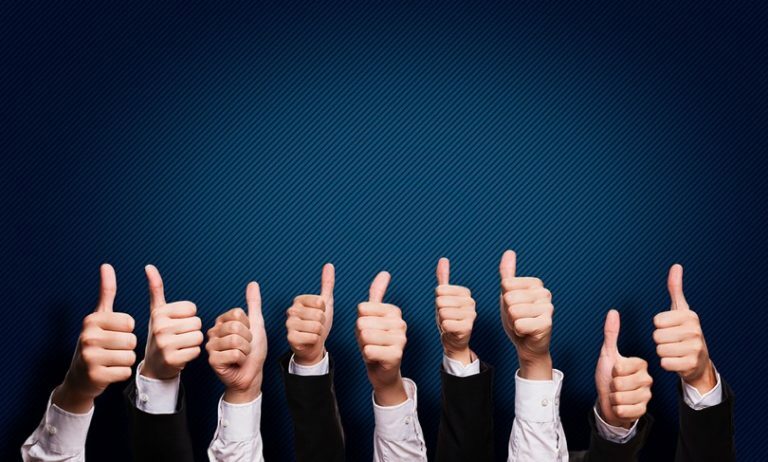 Building a dream team of digital marketers is no small feat. After all, this team of superheroes plays a huge role in your business’s failure or success, so no hiring decision should be made lightly. The demand for digital marketing services is great, but the supply of talent fulfills less than half of the available positions in the job market today. In order to find the perfect team of exceptional digital marketers to propel your business in a successful direction, you will need to concoct a strategy of your own. Here are the three steps you need to take in order to find the right members of your marketing team that will execute the strategy you spend so much time planning. Before you start looking for new recruits, it is important that you first understand what exactly you are looking for. While you don’t have to have everything figured out, you should have an idea of what types of skills will be necessary for a successful marketing strategy. Therefore, as you are searching for new talent to join the team, look out for indicators that they have experience and knowledge in these areas. Keep in mind, the digital marketing landscape changes every day, and the demand and need for more traditional skills are diminishing. 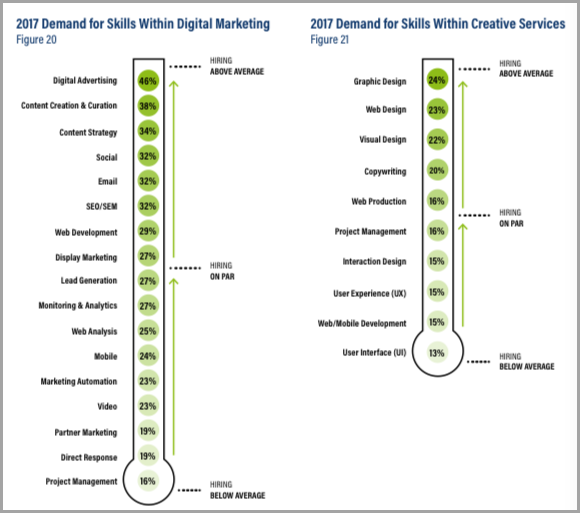 According to McKinley’s study on marketing hiring trends, the need for creative skills, like design and copywriting, along with digital advertising and content curation expertise, are all growing exponentially. Be ready to see these buzzwords on lots of resumes and be sure that the candidates have the experience and know-how to match up. While it is ultimately up to this team to design your perfect marketing strategy, you may already have an idea of what tactics you would like your business to try. Will you be focusing on content marketing? Then you have to find a good copywriter. Want to really nail down SEO optimization? Look for someone with a strong SEO background, link building experience, and so on. Knowing all this ahead of time will lead you to go after marketers with additional skills that could be useful down the road. There is an unfortunate disconnect that many recruiters are guilty of fostering when looking for new talent. This fatal mistake can lead to bad hires, lost revenue, and higher turnover rates, which can slow down the rate of progression and growth for the entire company. This one fatal flaw? Hiring for hard skills alone. Hard skills and technical abilities are the easiest to check off the list when perusing through resumes, as they are the qualities that are easiest to define when creating a job. However, without the soft skills that are necessary for things like team collaboration or leadership, an exhaustive list of experience and certifications could mean nothing. Soft skills such as communication, leadership ability, organization, and a positive attitude are all vital to success. A Pew study once asked employees from various industries about the skills they used most often in their jobs. The top three answers across the board were all soft skills. Finding a candidate with these vital skills is easier said than done, as they are not easy to spot during an initial interview. 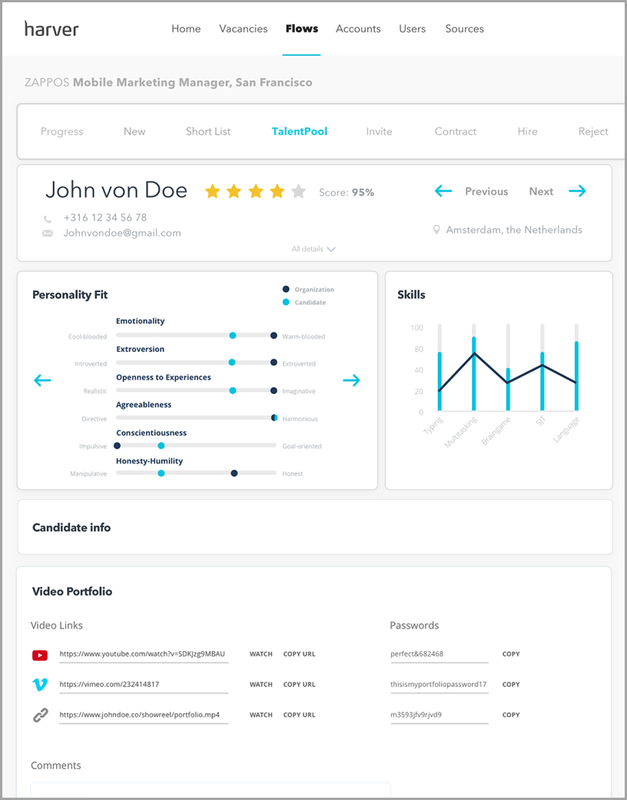 Using “smart” AI-based software tools like Harver can make this task a little easier by systematically identifying skillsets that you need in a candidate. Harver uses machine learning to assess applicants through specialized personality and skill evaluations to match up the most qualified candidates with your job descriptions. The tool can quantifiably measure how strong of a fit each candidate is. Of course, while soft skills are obviously necessary for success, this by no means diminishes the importance of hard skills. After all, someone could have a great personality and exceptional communication skills, yet possess little technical knowledge needed for the job. The key is to find a balance between these qualities. Seasoned talent can spot an unorganized company structure a mile away, so you must have a plan in place before you bring on a team. Investing in the proper tools like project management software and communication systems could mean the difference between campaign success or failure, especially when building a team from scratch. Studies have concluded that businesses using these types of management programs can increase their project success rates to 88%, and actually spend 28 times less money than their competitors. Be sure to find a tool that fulfills all of your digital marketing team’s needs, including things beyond just marketing tools. New teams will need to learn how to stay connected and work together on projects. A task management tool with shared calendars and assignment portals can make this process much easier. Again, machine learning is a great help here. 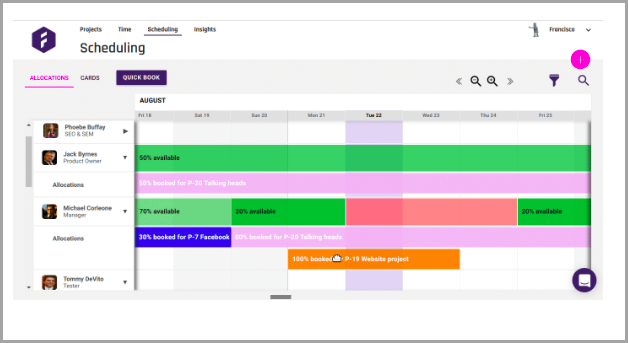 Forecast is a system designed specifically for digital marketers and includes almost all the usual project management and collaboration features we’ve come to expect, putting to use AI to automate common monotonous processes to speed up the time between projects. Talent and intelligence will only go so far if your team doesn’t have the proper tools and systems in place to keep everything running smoothly. If you want to recruit the best team, you need to have a rock-solid system in place first. Building the ultimate digital marketing team is quite similar to drafting a sports team. Each player (or marketer) has their list of special gifts and talents to bring to the table, but what makes a team truly exceptional is their ability to work together towards a common goal. Digital marketing is growing more complex every day, making it harder than ever before to put together this dream team. However, with the right tools and plans in place, you can uncover better talent and bring together a stronger group that pushes for innovation and success. Guest author: Mostafa Elbermawy is a seasoned SaaS growth strategist. Over the past 9 years, Mostafa has helped brands such as American Express, P&G, and Workzone refine their growth marketing strategies and tactics. Mostafa is also a regular tech contributor for Wired and BBC Arabia. He currently heads marketing at Harver, a leading AI recruitment platform.